Sign in instantly with Facebook. 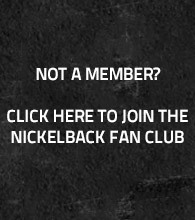 Sign in with your Nickelback Fan Club account. Keep me signed in for two weeks unless I log out.